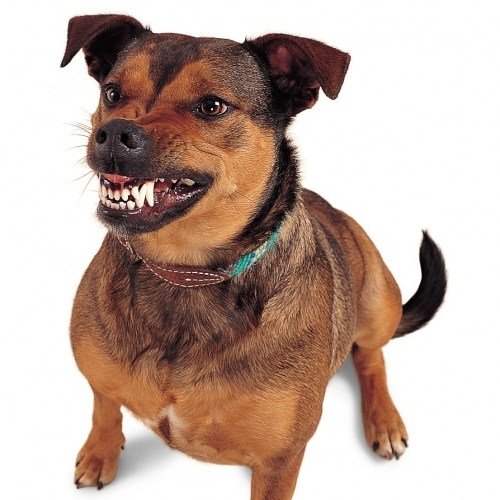 Dogs that are aggressive to people can be frightening, dangerous, and embarrassing. Fortunately, with knowledge, understanding and the right approach, many aggressive dogs can find a more peaceful way to behave. Aggression can be defined as any hostile act that a dog (or person) makes towards another. For dogs, this can include growling, snarling, snapping in the air, and biting. 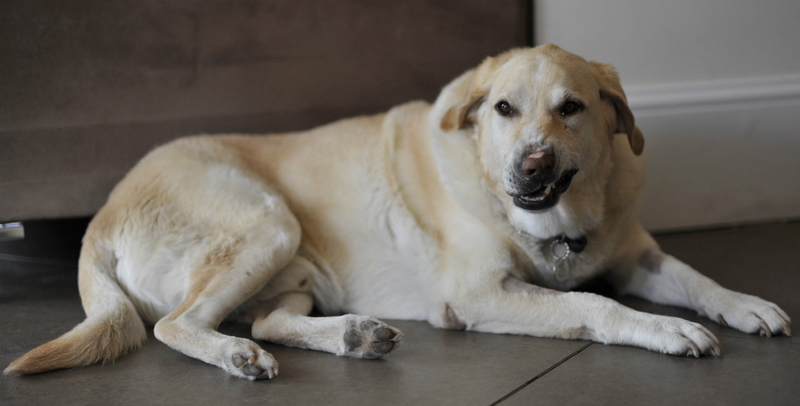 Before a dog becomes aggressive, changes in the dog’s body language and postures are usually seen (for more information, go to ‘Fear and Anxiety’). Before snarling or bites occur, dogs will often growl. Growls should be seen as an early warning of increased aggression if your actions continue (for more information, go to ‘Growling’). Dogs are usually very accurate when using their mouths, just as we are with our hands, so if a dog snaps in the air, he probably meant to miss. Dogs are quick, and if they want to bite you, it’s unlikely that you will be able to move out of the way in time. 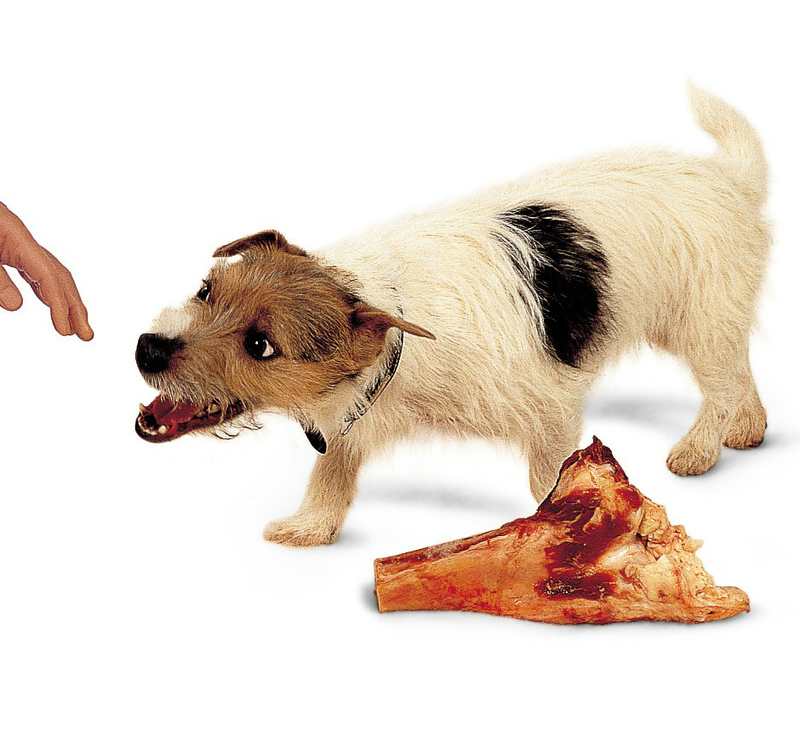 Until they have been pushed into using real bites to keep people away, dogs will often snap in the air next to the person as a warning, not wishing to actually cause harm. This is particularly likely with family members who they do not wish to hurt. Occasionally, people are injured as they try to move out of the way of an air-snap, putting themselves accidentally in the path of the dog’s teeth, even though he never meant to bite them. 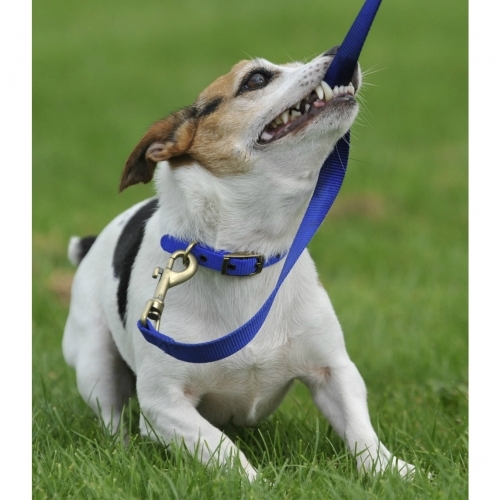 If a dog is repeatedly put into a situation where it feels the need to use aggression, it will gradually learn bite to earlier when provoked and will also learn to bite harder. 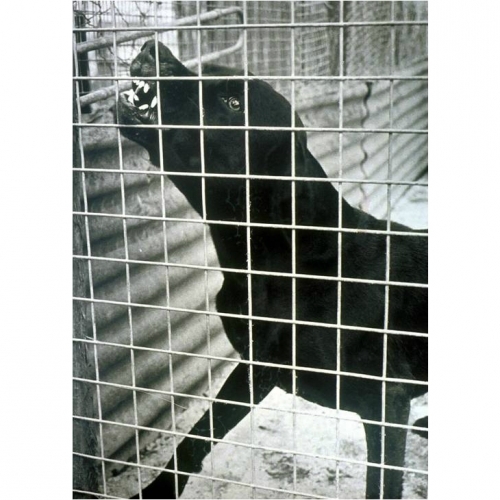 The usual progression is from snapping in the air to biting briefly with little pressure (wounds are mostly skin deep with no bruising), to harder bites (with bruising), to multiple bites around the same site. 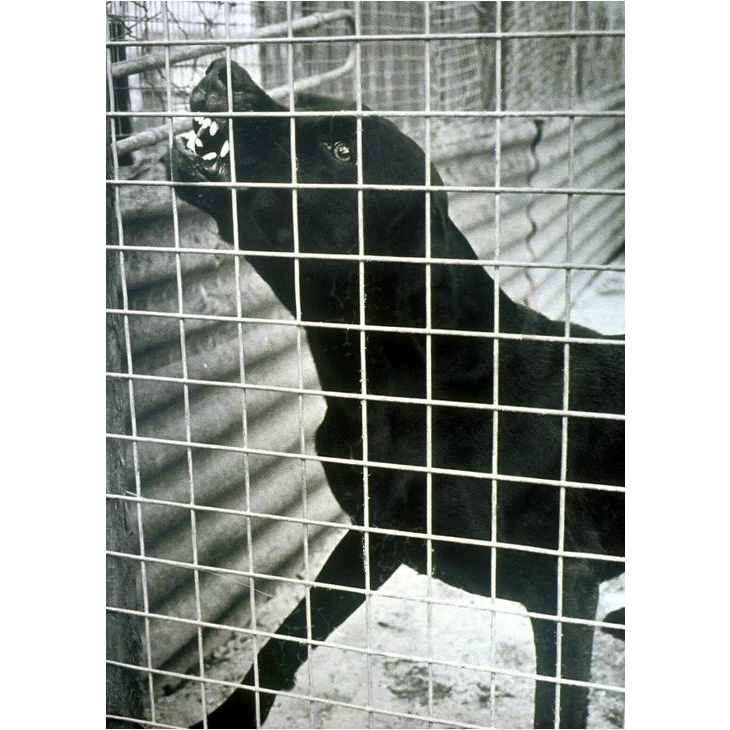 Dogs that bite hard with multiple bites are not ‘bad’ but have often suffered abuse by humans in the past. Dogs do not become aggressive just for the sake of it or at random (unless something has gone wrong inside their brains, e.g. a brain tumour, but this is very rare). There is always a reason why they feel the need to be aggressive, even if it is hard for humans to figure out what that reason might be. Using punishment to stop aggression is not the way to solve the problem. 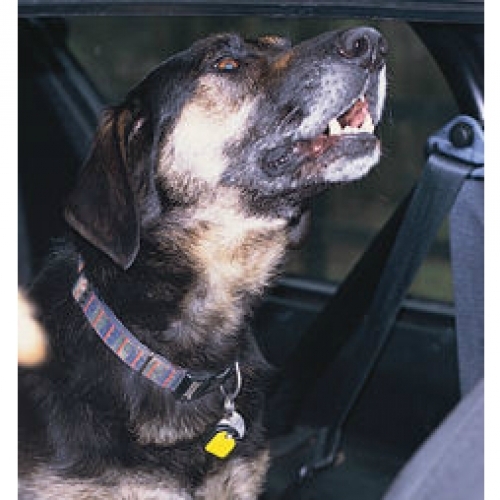 If you are tempted to shout, scold, alpha roll your dog, shake, or shock, don’t! The intelligent, thoughtful approach is always best in the long run and will solve the problem for the dog as well as you. Punishment and force usually make aggression problems much worse as the dog tries harder to feel better. In some cases, severe punishment may intimidate a dog into stopping aggressive behaviour but it doesn’t solve the underlying issue, which is just waiting to resurface, sometimes with increased ferocity when the circumstances are right. If your dog is aggressive and you want a solution, it is important to find out the motivation behind the aggression. Once you know why your dog is being aggressive, you can solve the problem for your dog and teach it to behave in a more acceptable way. Dogs may be aggressive for more than one reason, but each motivation is distinct and separate. This is the most common cause for dogs to be aggressive. 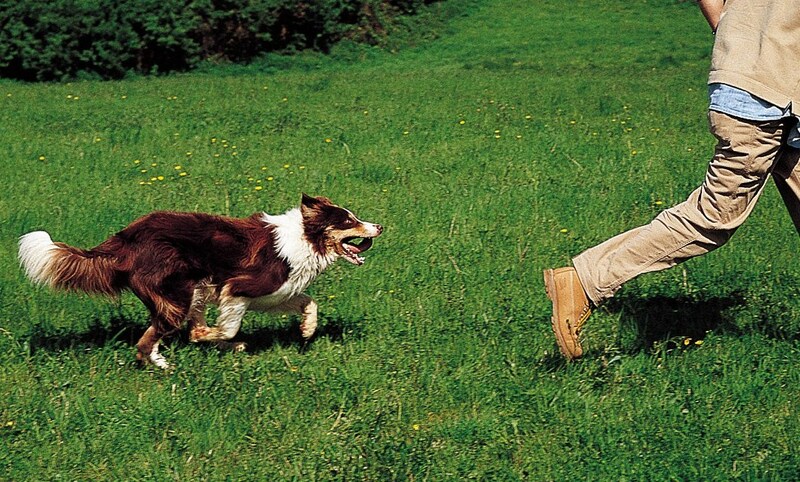 Most dogs just enjoy the thrill of the chase and go back to their owners once it has come to an end. However, some dogs that chase joggers or people on bikes or skateboards may nip them to try to stop them, or in excitement once they stop, or in self-defence if someone has been aggressive to them when they have chased in the past. For further information, go to ‘Chasing’. Some dogs become aggressive when they cannot get their own way. They may threaten or nip or bite to remove restraining hands or leads. For further information, go to ‘Frustration And Re-directed Aggression’. Dogs may become aggressive to those around them if they are restrained or held back from something they want to be aggressive to, such as another dog they want to fight. For further information, go to ‘Frustration And Re-directed Aggression’. 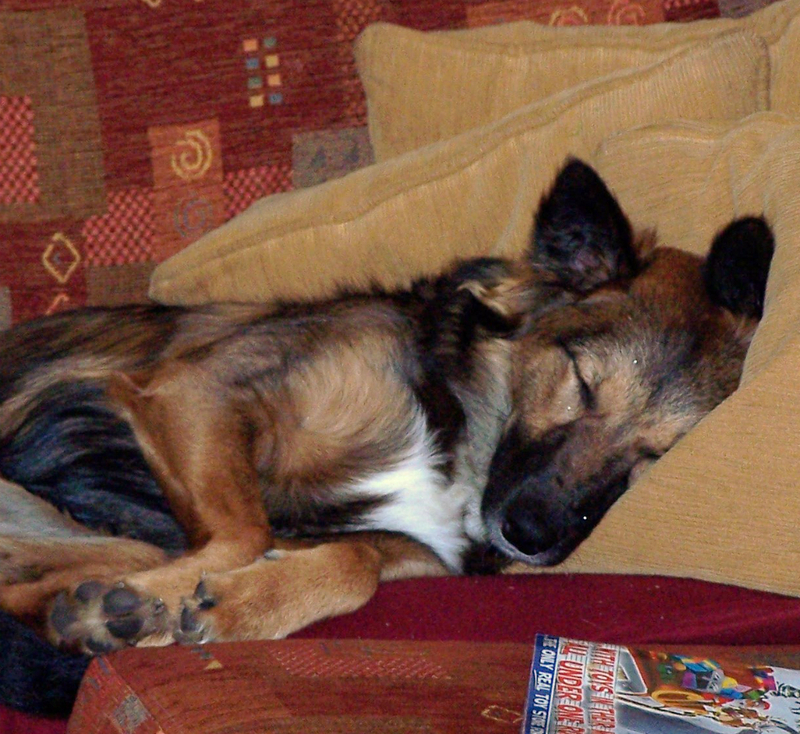 Most dogs have learned to play with toys by the time they reach adulthood. However, some may have been kept isolated or encourage to jump up and use people as a toy. Hard bites and bruising can be the result, especially to the arms and legs, even though the dog is only playing. Play-biters are most likely to bite their owners during moments of high excitement. For further information, go to ‘Play Biting In Adult Dogs’. 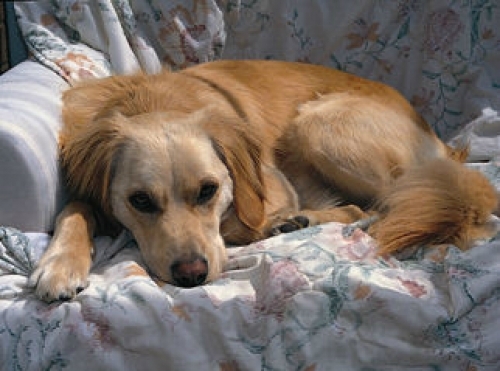 Some dogs resent being moved from where they are resting or sleeping and may use aggression in order to be left alone. For further information, go to ‘Aggression On Being Moved’. Dogs may become aggressive if they are not feeling well or if being touched or handled has become painful. They may also become aggressive if there are changes in their brains caused by disease or tumours. Usually, aggression due to disease, illness or pain is sudden in onset, with the dog being non-aggressive up to a certain point. All dogs that are showing signs of sudden-onset aggression should be checked out by a veterinary surgeon immediately, and also before attempting any behavioural modification. Please make an appointment for your dog to see a veterinary surgeon.